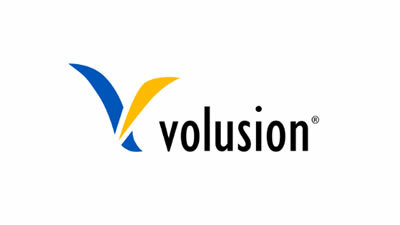 Volusion is a leading shopping cart software solution for online businesses. Over the last 10 years, thousands of companies have used Volusion to succeed online, including market leaders such as Disney, Motorola, Chicago Tribune, Michigan State University and Crutchfield. Volusion is the only e-commerce provider to offer free, 24x7x365 Out of this World Supportâ„¢ to merchants.